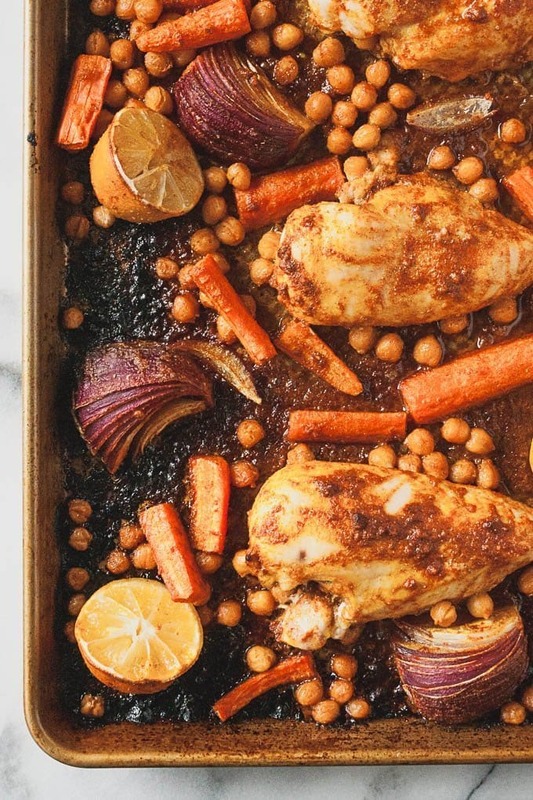 Sheet pan Moroccan chicken is a super simple and flavor filled dinner that is perfect for weeknight meals and days when you don’t want to do the dishes! 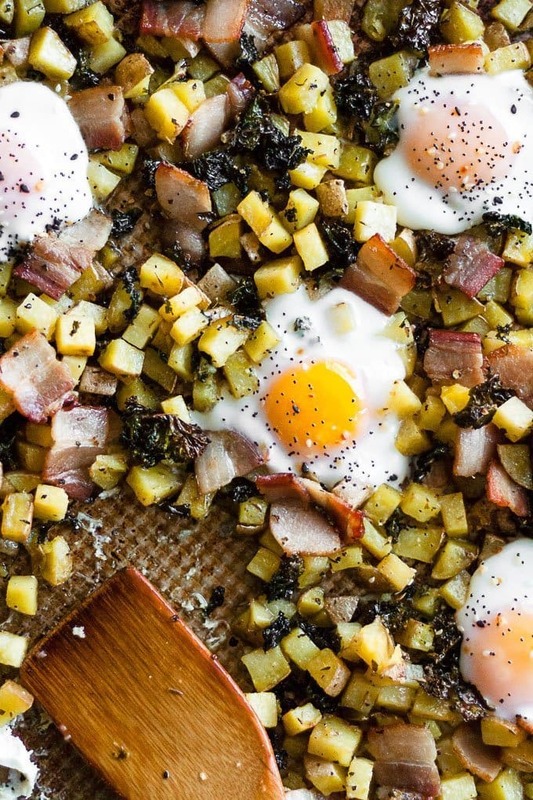 A full breakfast of bacon, eggs, crispy kale, and greens all on one pan thanks to this sheet pan breakfast bake! 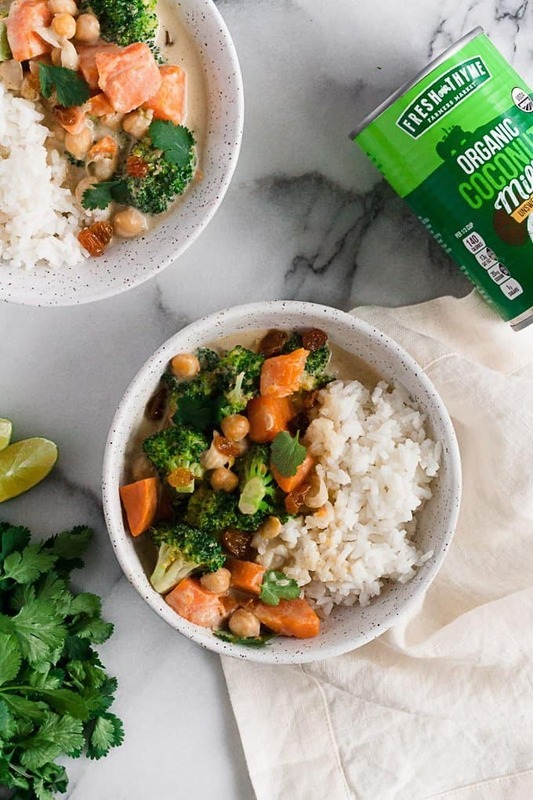 Made with only 10 ingredients and on your dinner table in 25 minutes, this vegetarian green curry is the perfect weeknight meal! It is seriously cozy, feeds a crowd and is great as leftovers or meal prep. Plus it is whole30 approved too!